What a week! 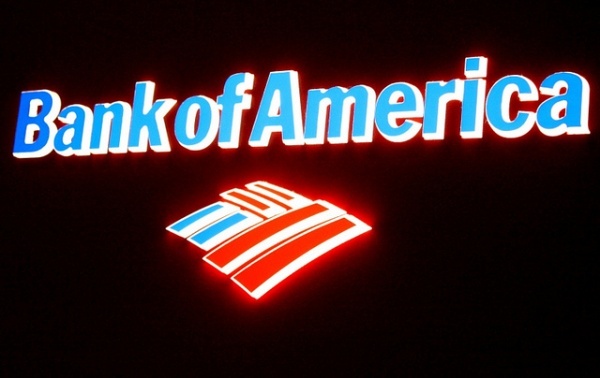 We kicked it off on Wednesday with our third consecutive sponsorship of REBarCamp Orlando. Another powerful day at REBarCamp thanks to Debbie Kirkland and her team. We hope that we were able to make a connection with you beyond scanning your badge; and if not, we will look forward to doing so very soon. 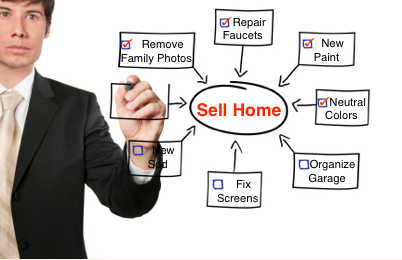 One major reason for our participation in the Florida Realtors® Convention and Trade Expo is to connect with real estate professionals throughout the state. We have found that these connections foster learning and sow the seeds for growth opportunities. And now the announcement for which you’ve read this far. The winner of this year’s grand prize – an Apple iPad Mini – is . . . The Florida Realtors 2013 Convention & Trade Expo was a huge success and as always the energy was high. The theme for this event was, “We Will Rock Your World”. 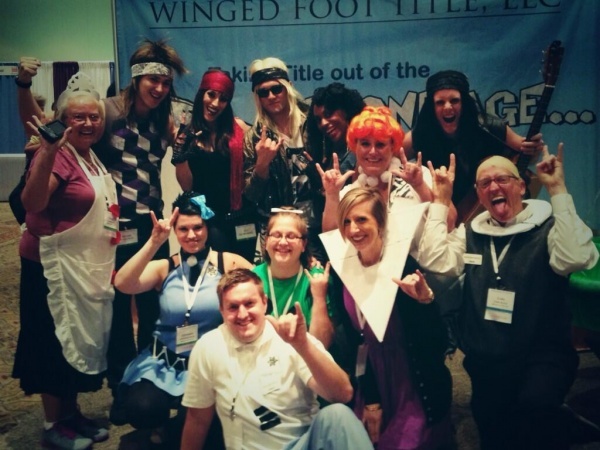 Not only did we have an amazing time at the Trade Show, but the preparation was just as fun. Every year we strive to be the best. 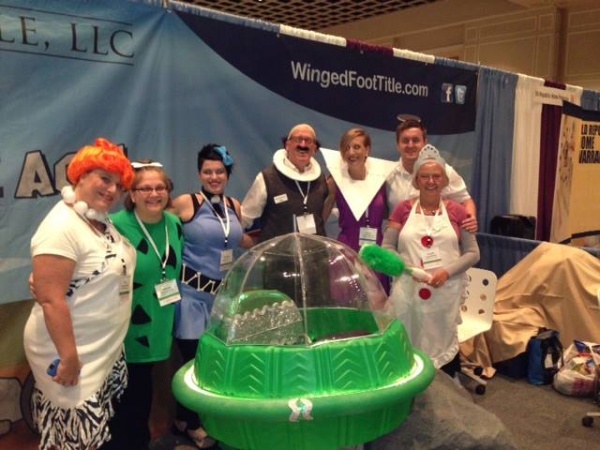 Our booth was a Flintstones/Jetsons theme entitled, “Taking Title out of the Stone Age with Service to Rock Your World”. 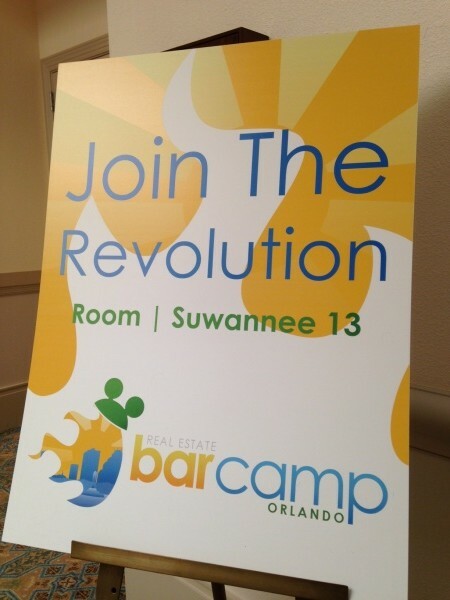 Greetings from REBarCamp Orlando IV! Off to a revolutionary start this morning.